When Apple first introduced the Apple Watch, products were in short supply. 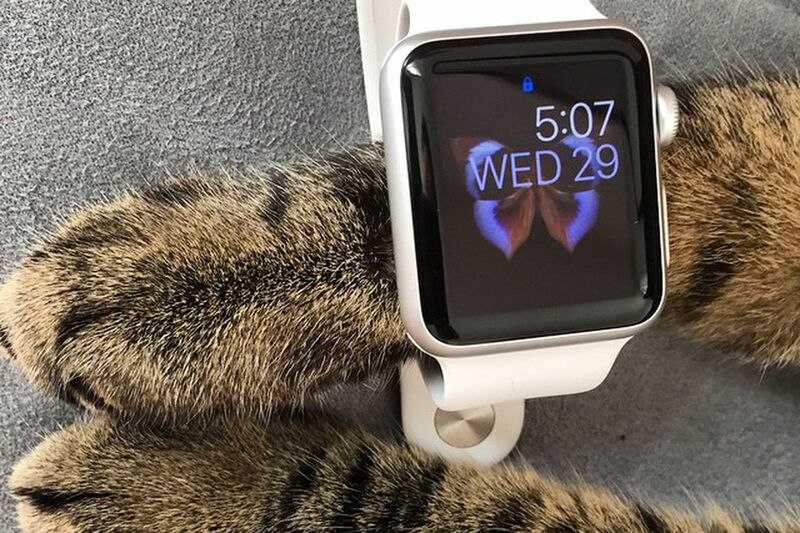 That’s why people who were fortunate enough to purchase the early Apple Watch models decided to flaunt their purchase by taking pictures of their Apple Watch on their cats. The goal was to show the world that not only did they have an Apple Watch, but they were so wealthy that their cat could afford to wear one as well. Perhaps if cats did wear an Apple Watch regularly, they would learn to sleep less and stay active more, which is probably why cats in real life don’t wear an Apple Watch after all. To see more pictures of cats wearing an Apple Watch, click here.